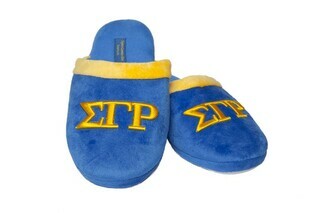 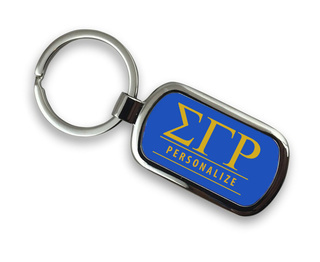 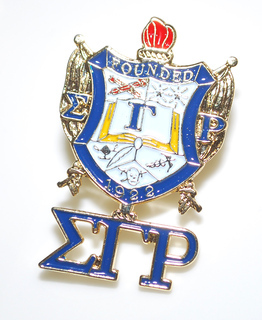 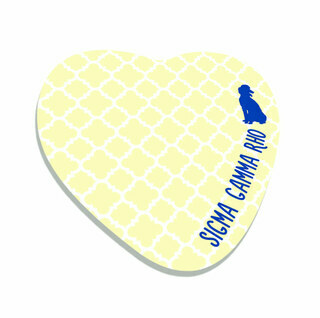 Sigma Gamma Rho Paraphernalia- Hearing that beautiful EE-YIP sorority call makes our hearts sing � the SGRhos are here! 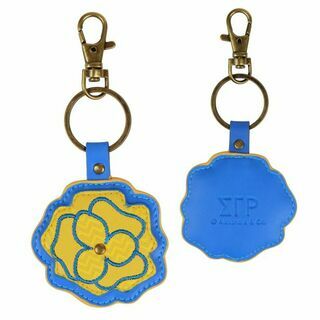 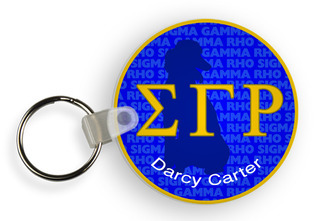 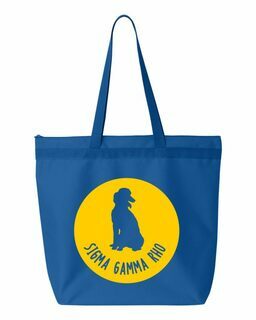 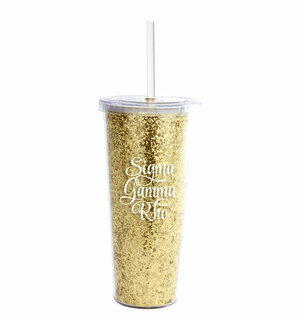 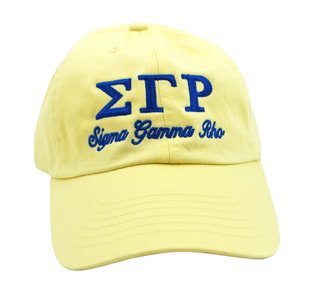 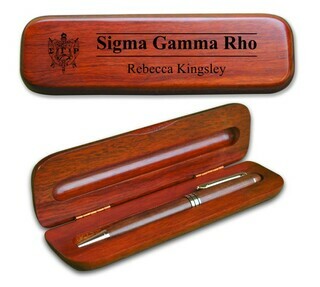 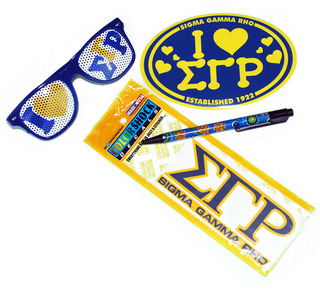 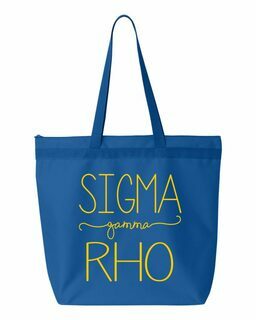 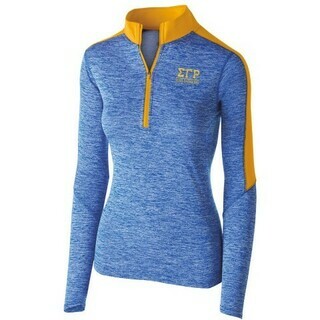 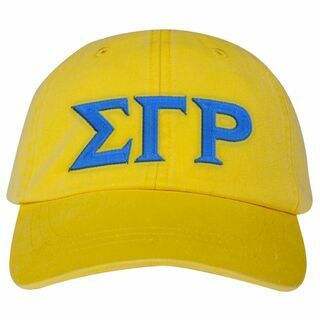 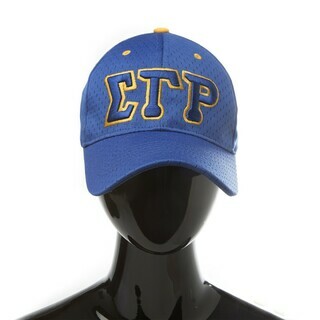 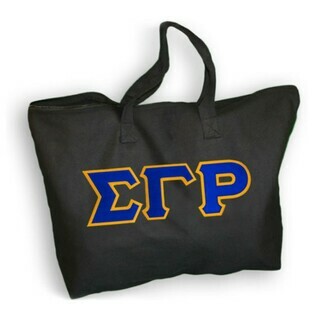 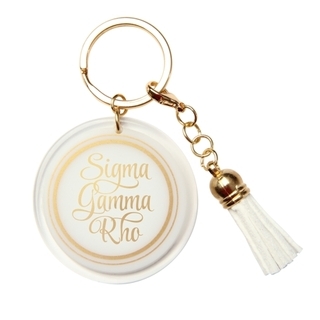 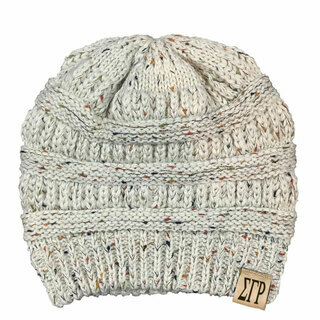 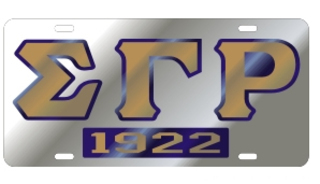 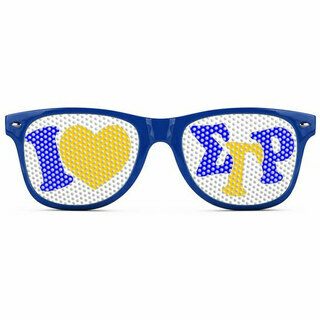 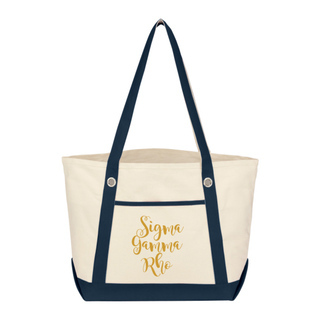 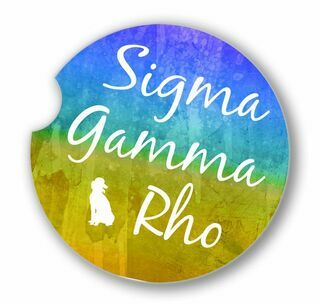 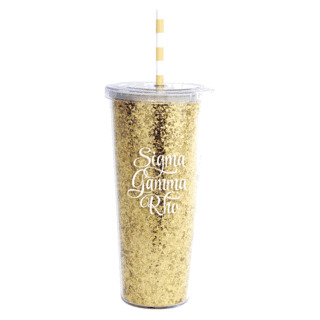 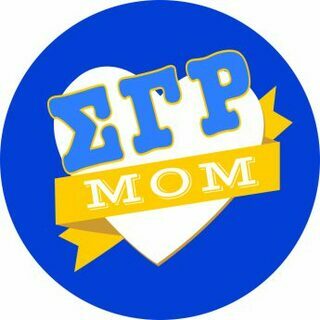 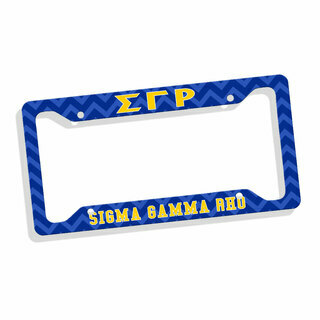 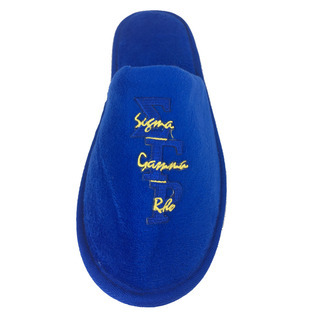 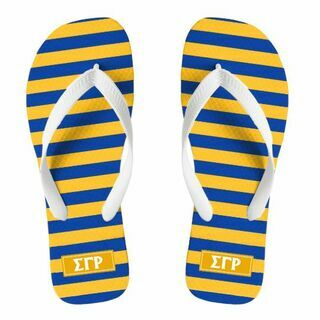 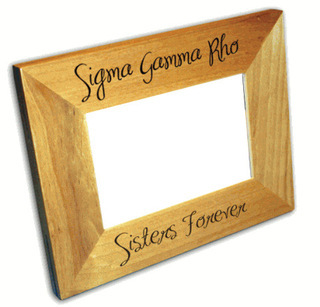 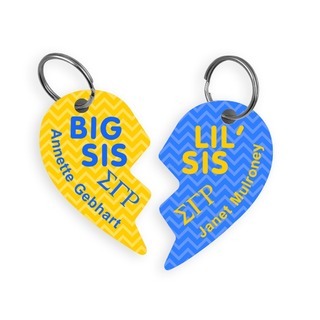 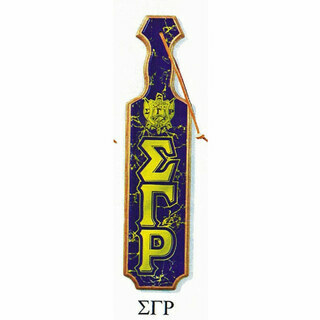 We have a complete selection of hard to find SGRho sorority gifts, sorority trinkets, professional Sigma Gamma Rho banners, paddles, SGRho clothing, and common items that chapters of Sigma Gamma Rho need to distinguish themselves on campus at GreekGear.com . 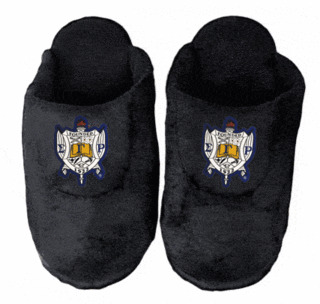 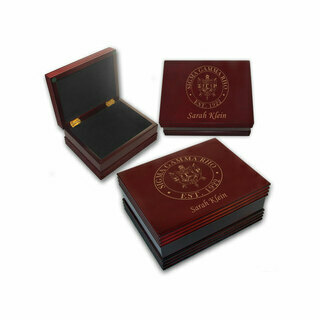 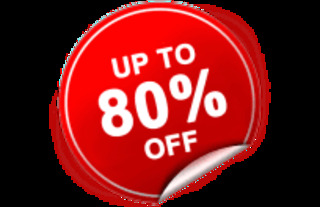 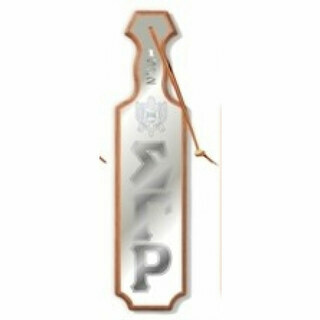 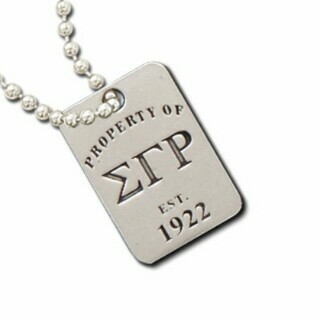 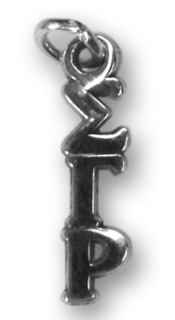 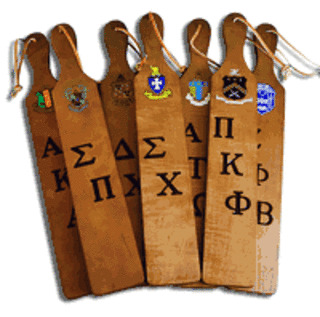 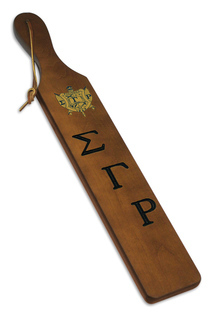 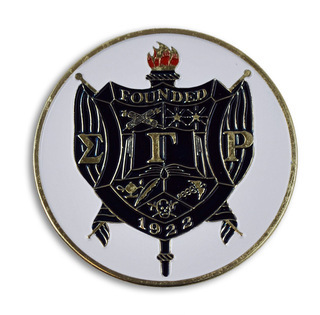 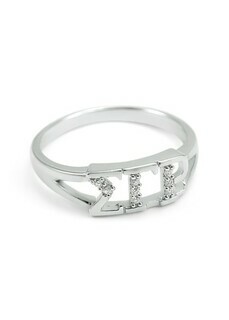 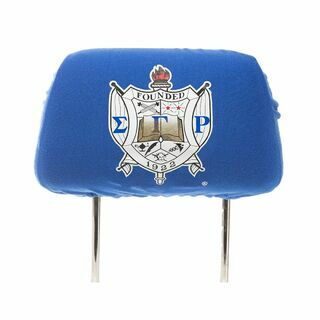 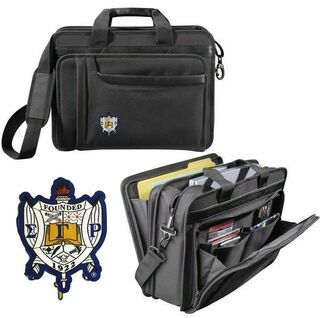 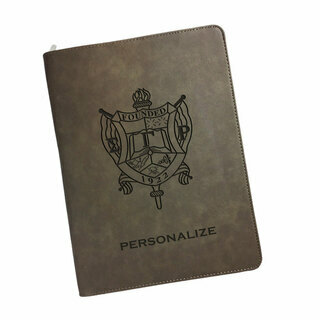 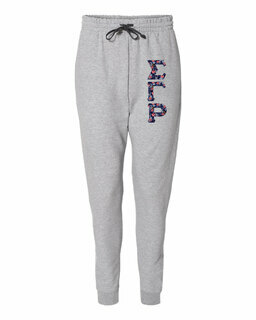 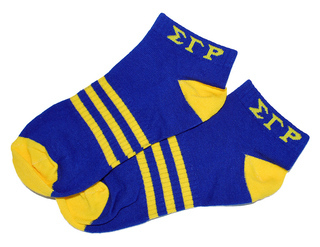 We are the largest online source of Divine Nine Fraternity & Sorority paraphernalia. 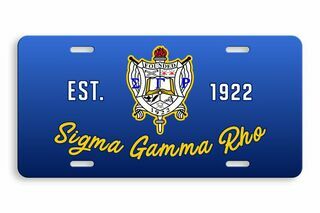 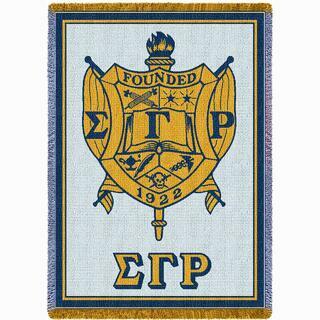 Sigma Gamma Rho Sorority was founded on the campus of Butler University in Indianapolis, Indiana on November 12, 1922, by seven school teachers: Mary Allison Little, Nannie Mae Johnson, Vivian Marbury, Bessie Mae Martin, Cubena McClure, Hattie Mae Redford, Dorothy Whiteside. 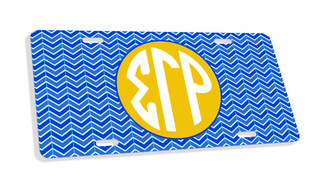 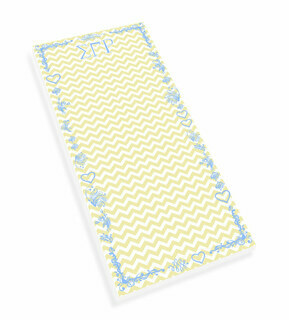 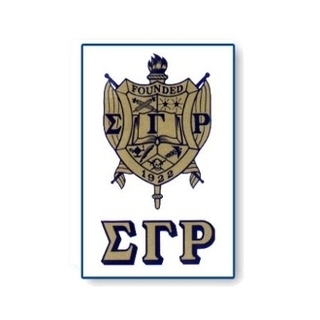 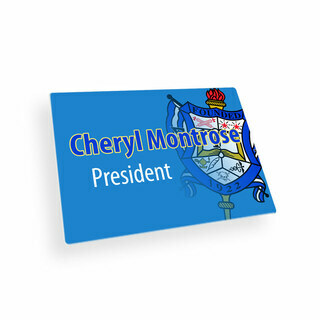 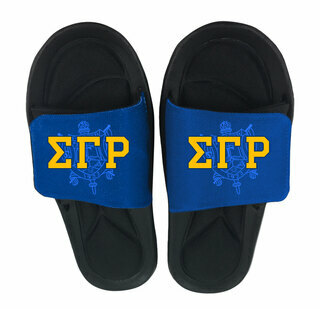 The sorority�s motto is Greater Service, Greater Progress� and the official sorority colors are Royal Blue and Gold. 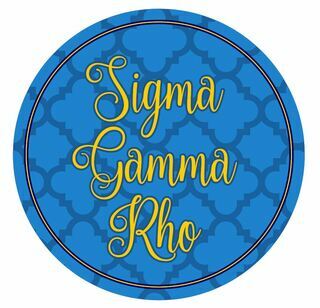 Sigma Gamma Rho participates in a number of fine charitable programs including the National Marrow Donor Program and the Sigma Public Education and Research Foundation (which the sorority established). 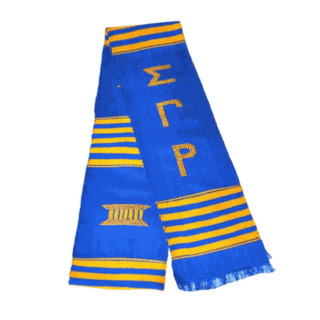 Interested individuals can join through undergraduate chapters at a college or university, or through a graduate chapter after acquiring a college degree. 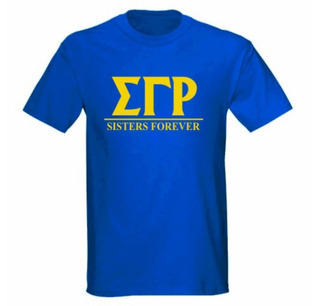 Famous SGRhos include rapper MC Lyte, actress Victoria Rowell, and Persia White of the popular TV show Girlfriends. 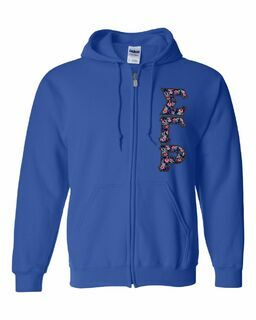 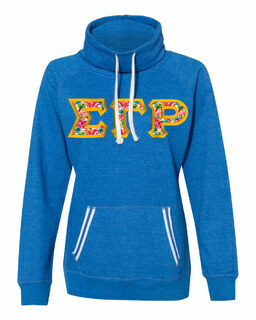 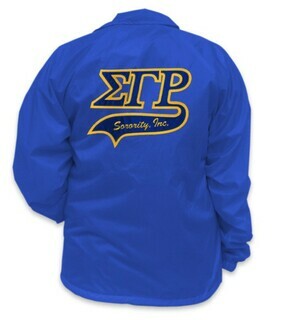 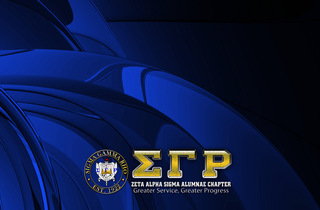 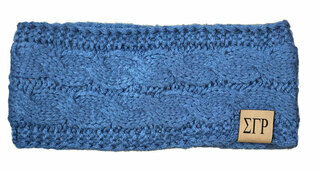 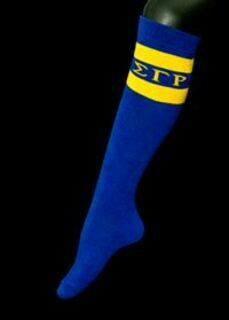 SGRhos: wear your colors and letters proudly! 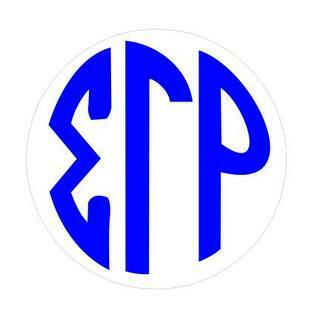 When�s your next step show? 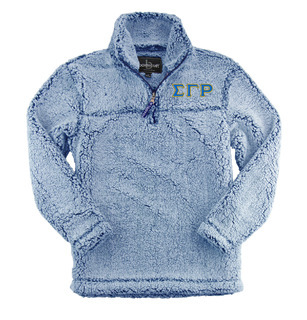 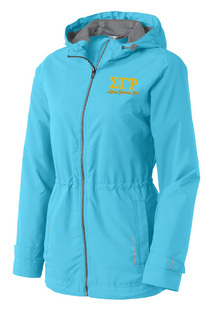 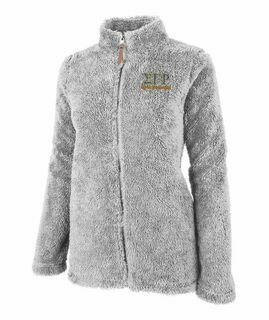 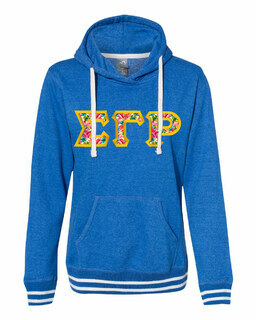 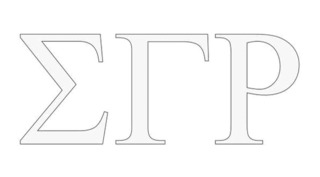 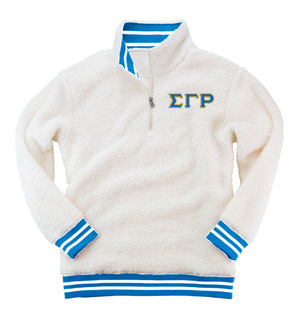 We�ve got a sorority jacket with your name on it (literally!) 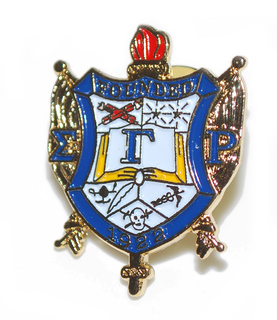 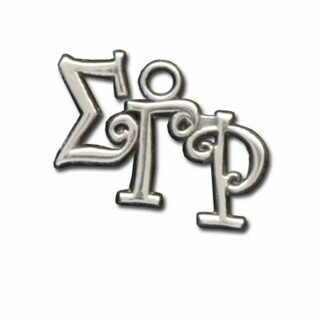 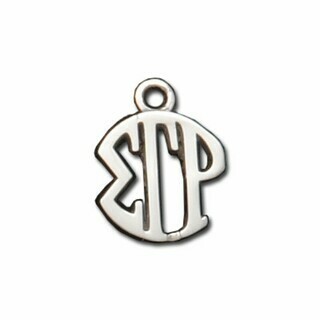 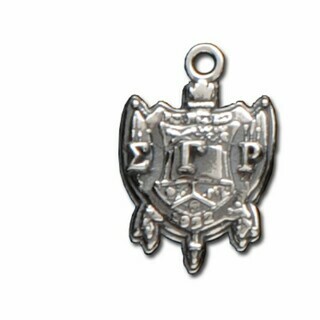 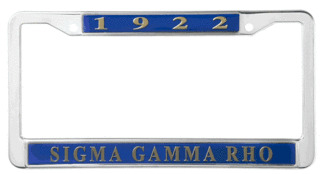 or you can order a set of great looking Sigma Gamma Rho Earrings. 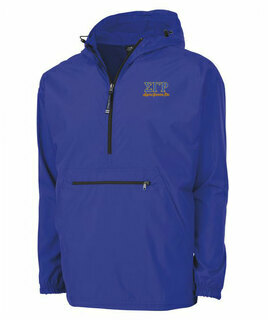 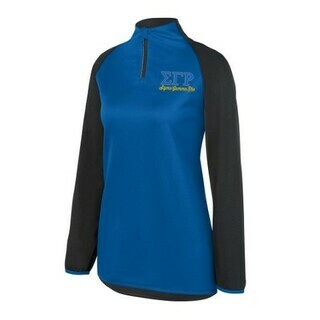 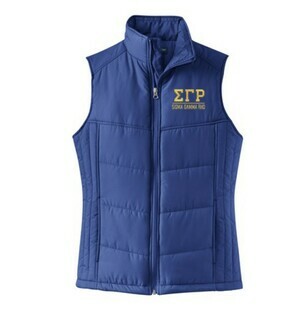 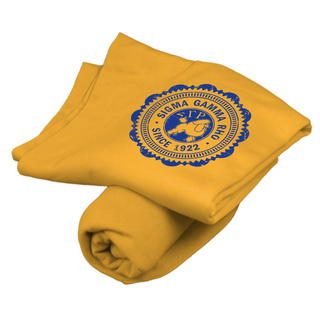 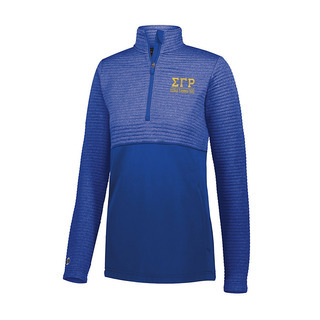 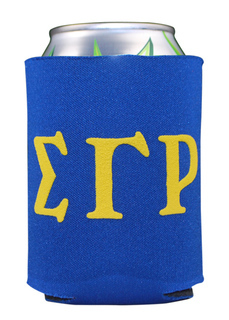 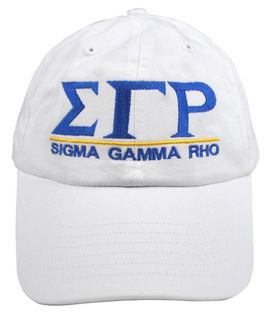 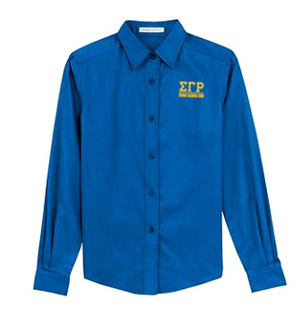 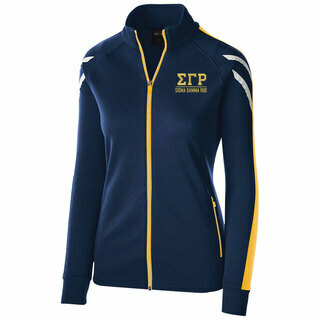 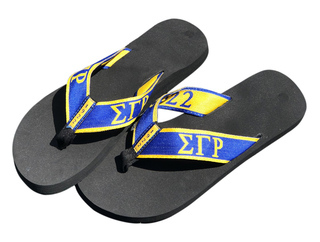 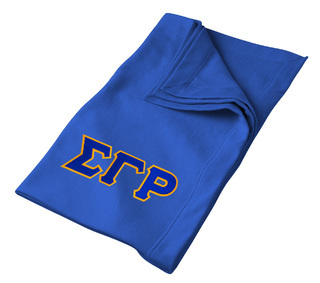 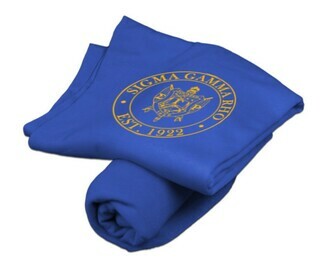 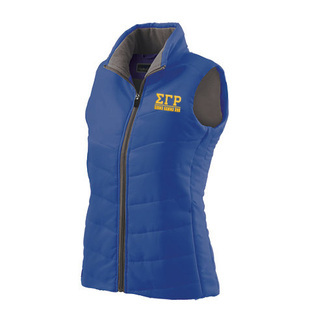 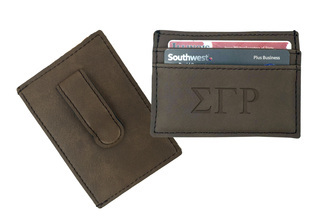 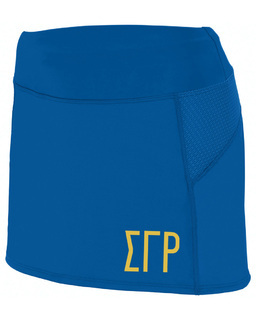 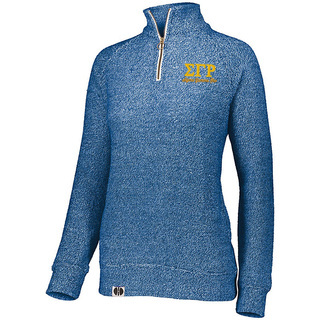 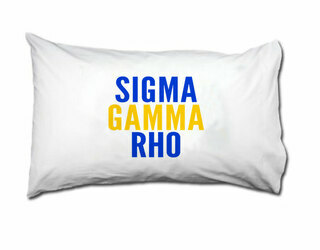 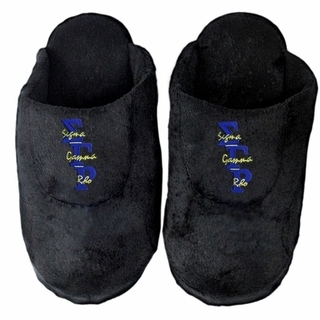 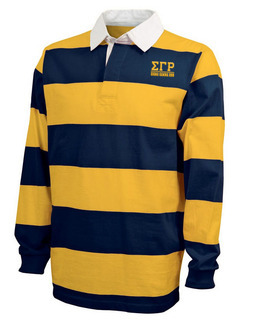 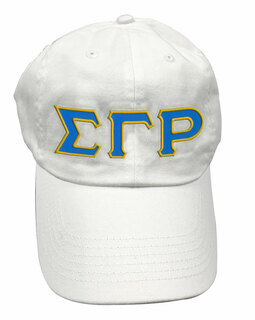 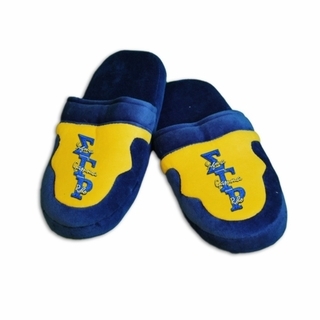 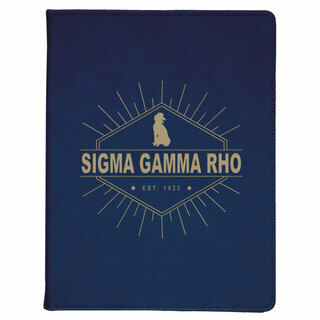 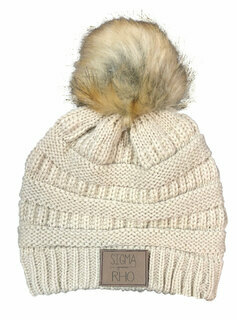 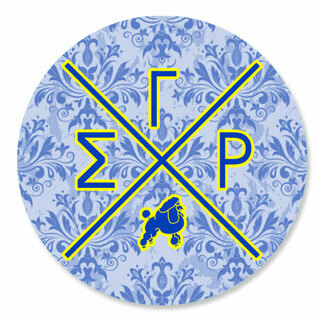 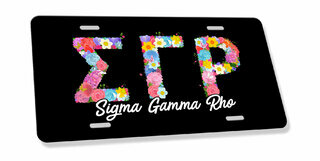 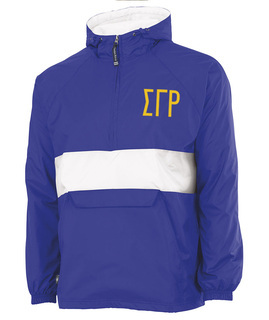 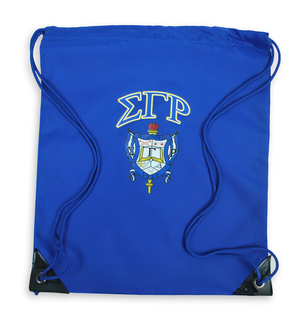 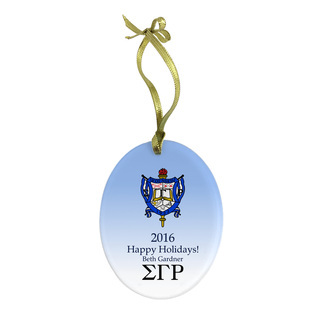 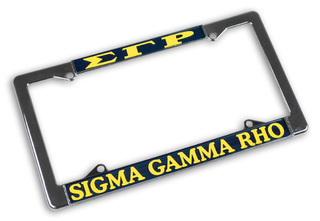 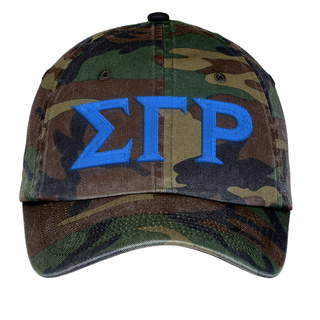 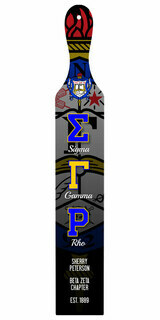 Please browse our complete selection of official Sigma Gamma Rho Greek Merchandise below. 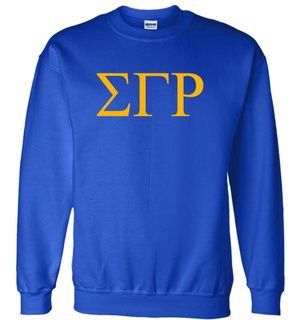 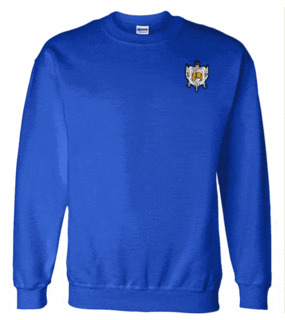 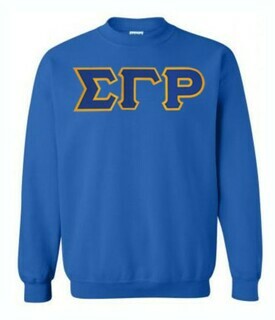 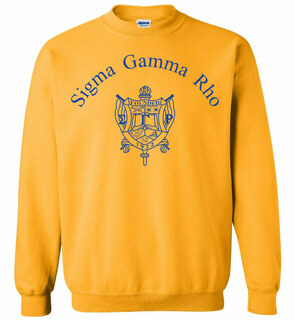 Sigma Gamma Rho World Famous Crest - Shield Crewneck Sweatshirt- $25! 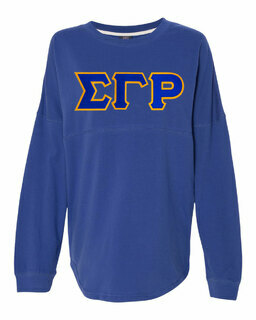 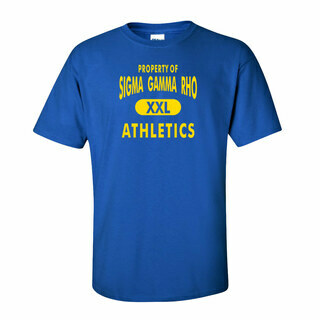 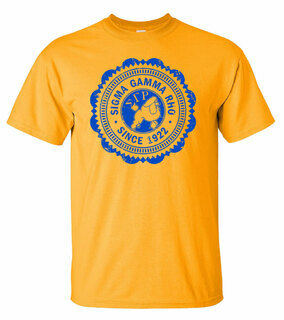 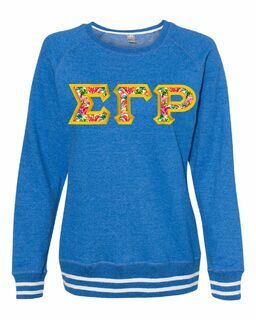 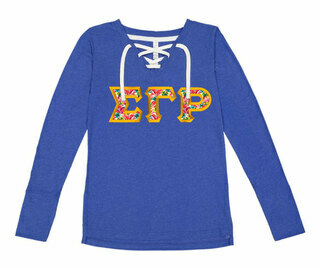 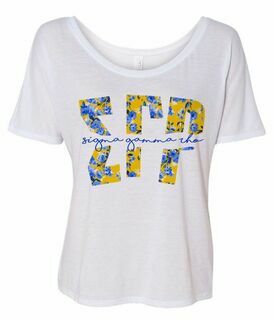 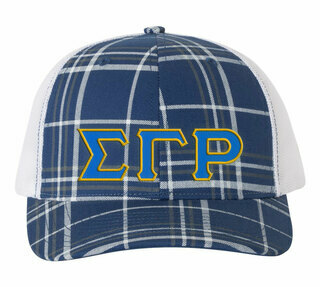 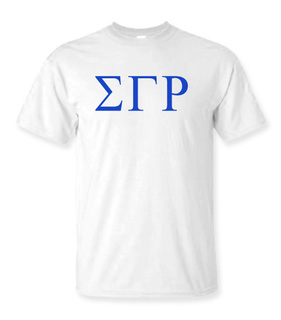 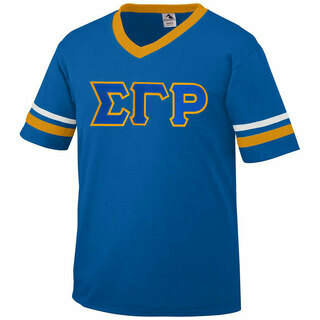 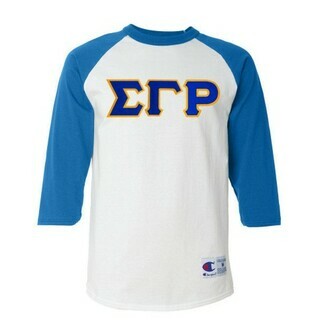 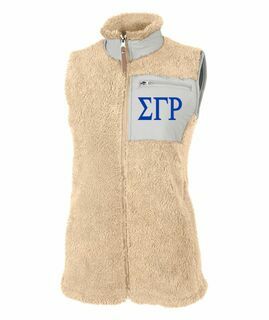 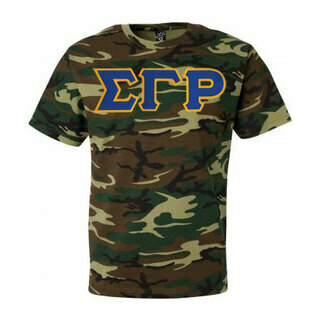 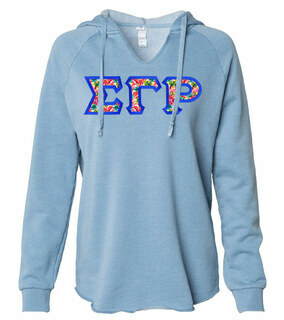 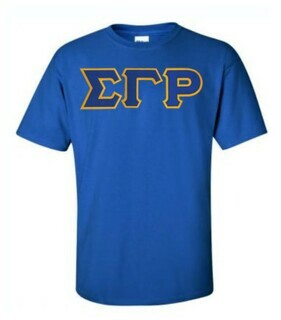 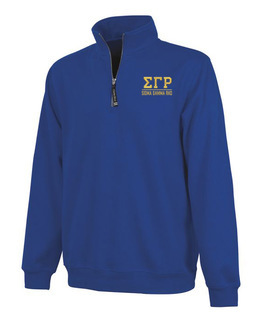 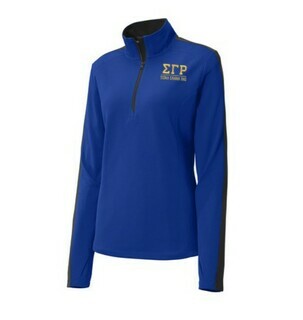 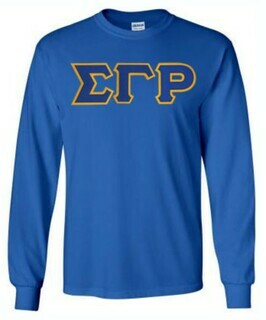 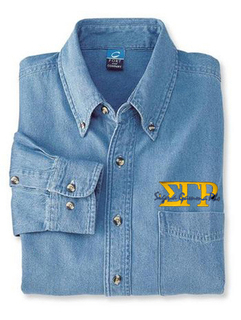 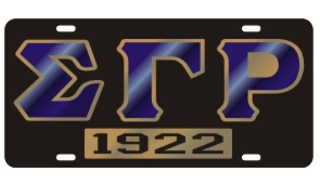 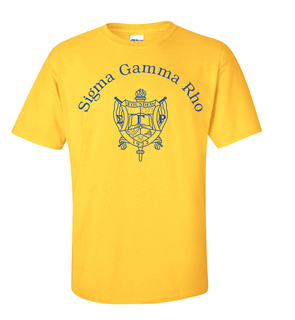 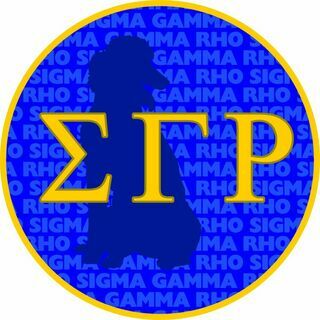 Sigma Gamma Rho Lettered Tee - $9.95! 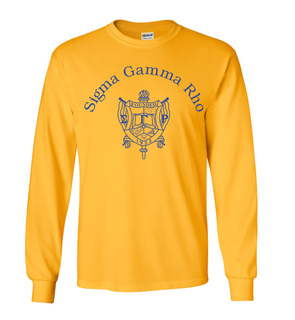 Sigma Gamma Rho World Famous Crest - Shield Long Sleeve T-Shirt - $19.95! 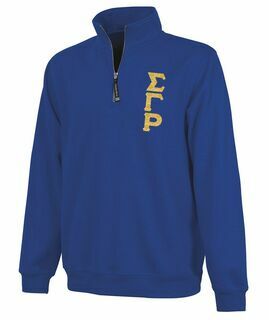 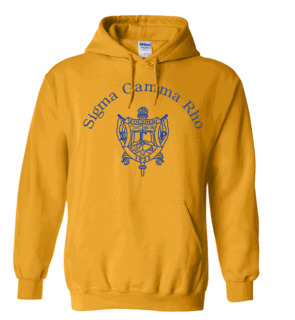 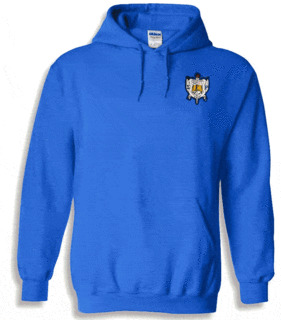 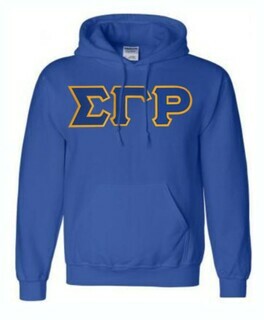 Sigma Gamma Rho World Famous Crest - Shield Hooded Sweatshirt- $35! 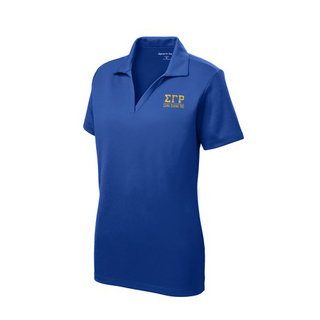 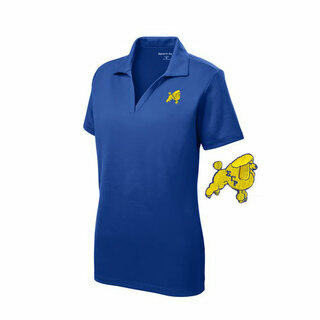 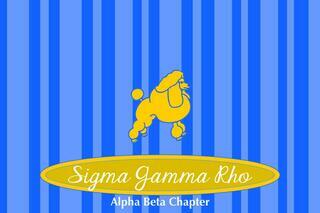 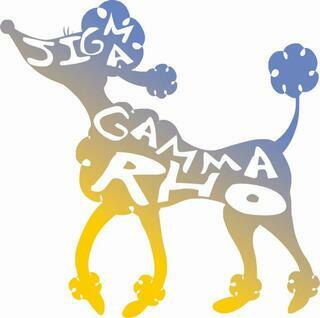 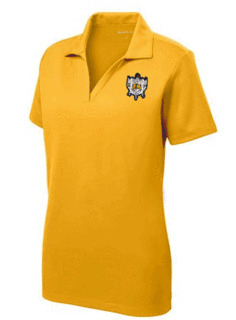 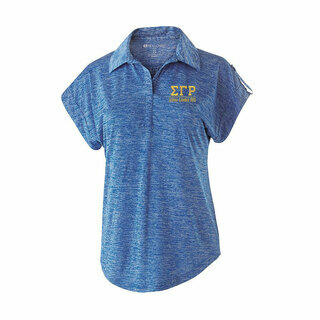 DISCOUNT-Sigma Gamma Rho Mascot Polo! 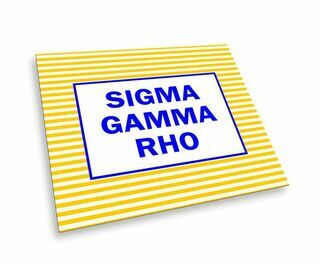 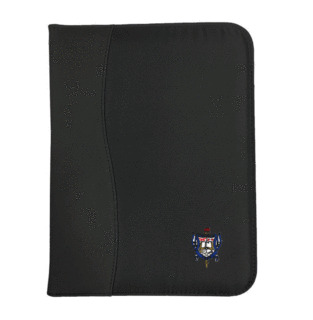 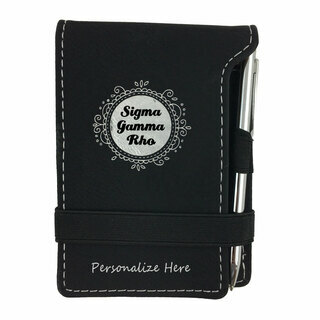 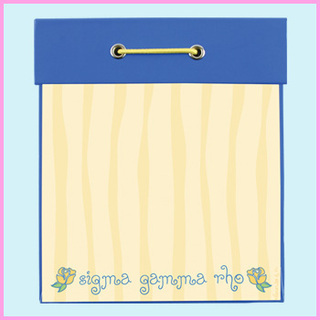 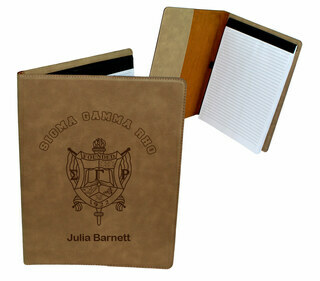 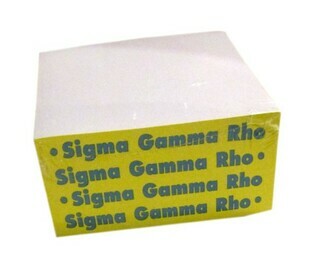 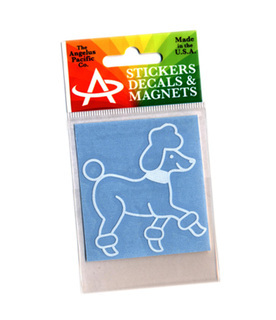 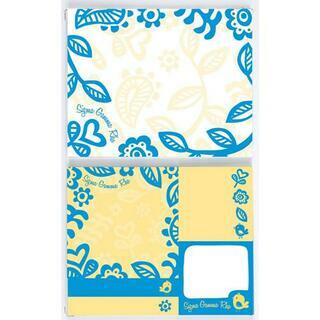 Sigma Gamma Rho Sticky Tab Book!